Historic newly restored haceinda styled ranch,17 acres of lush grass and oak trees. Generously appointed guests suites and world class cuisine. The Ranch's 4500' elevation is perfect for that spring and summer wedding. 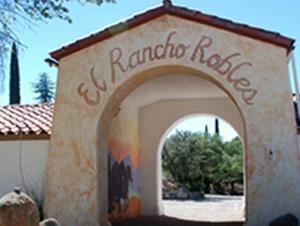 Escape the valley heat and experience the wedding you always dreamed of at The Ranch!